I think, there will be as many teams as before but the size of the teams will be smaller. 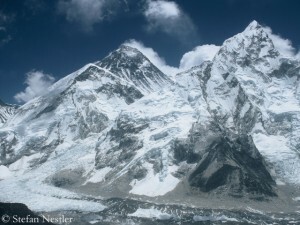 I am happy that Everest will be less crowded this year. 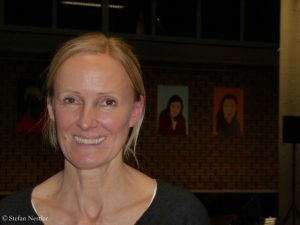 It’s going to be safer and there will be more fun for climbers this year. It is good that there will be less traffic jams at the Hillary Step, on the Lhotse face and in the Khumbu Icefall. Your company “Dreamers Destination” has an expedition from the Nepalese side of Everest on offer that will be led by you. Did you notice a lower demand due to the incidents in 2014 and 2015? 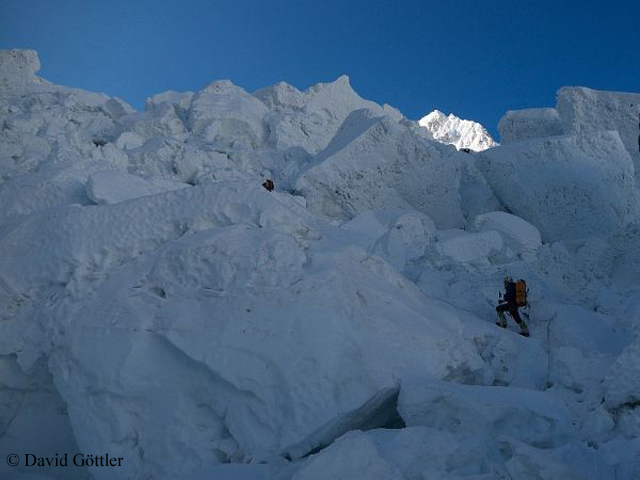 Obviously, 2014 and 2015 incidents have some impact on Everest but those were by nature. I don’t think it affected that much. We had a good number of clients in autumn and had good business. 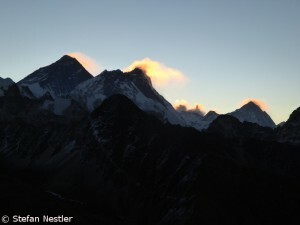 We have good numbers of climbers for Everest and Lhotse in spring too. The blockade (in the border region to Nepal) became a more powerful reason to lower tourist demand for Nepal. Most of my foreign friends are worried just because of the blockade which continued over 5 months. They don’t want to waste their money and time visiting Nepal in such a situation. However, the blockade is over and situation here is getting better, so we can expect good numbers of tourists in the autumn season but not already in spring. How is the mood within the Sherpa community? Depressed, optimistic, somewhere in between? 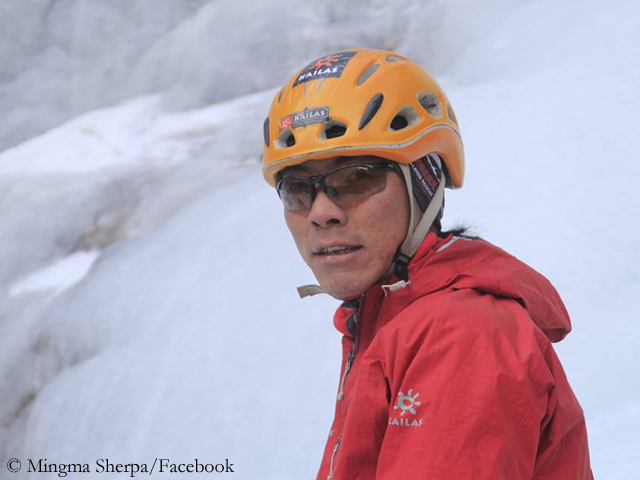 Due to the incidents in 2014 and 2015, few Sherpa climbers stopped their profession because of pressure they got by their families. But more are hopeful to receive good numbers of tourists and to work for them. 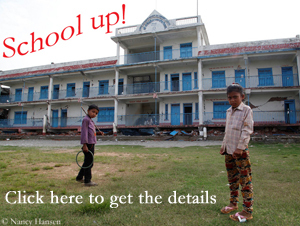 As so often, there have been uncertainties due to the hesitancy of the Nepalese Government. The final decision on the prolongation of the 2015 permits has come late, but the proposed new climbing rules on Everest are still missing. Does the Government’s slowness cause problems for you as an expedition operator? Yes, it definitely does. We are just a couple of weeks before the start of spring season, and until yesterday there was no final decision about permit extension. Now it is there. 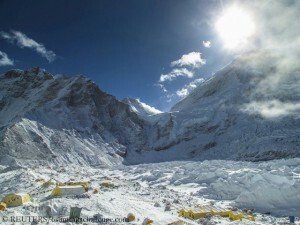 It’s a good decision in favor of climbers and survival of tourism business in Nepal. Regarding new climbing rules, we don’t expect them in the near future. Some western operators have decided to withdraw from Everest arguing that local operators in Nepal offer dumping prices they cannot compete with. What do you think about this? It is true that competition with Nepalese operators is not easy in terms of price. There are only few notable Nepalese companies which provide better service than western operators, but there are more Nepalese companies which just focus on cheaper price and cheaper service, just to attract more and more tourists. And these companies lead to more accidents. They won’t have a long lasting future. But I feel, western companies are more reliable and responsible in terms of providing service and promises. They work for their goodwill and future. The competition is not only with western companies but it’s among Nepalese operators too. I guess we are among those who provide good service and we try not to let down our clients’ expectation. Even for us, it is very difficult to compete with other cheaper operators. Like the old proverb “where there is a will there is a way”, cheap operators get clients fit for them, we get clients fit for us and western companies get clients fit for them. What I feel is that more climbers trust western operators than Nepalese operators, but again in the end price matters. But there are more and more tourists who think of their safety rather than the price. These western operators also accuse Nepalese competitors to engage local staff from poor areas in Nepal paying them only poor wages. What truth is there to it? It’s fifty-fifty. Yes, there are many companies which provide poor wages but it depends more on the staff and their qualification. I have friends who are UIAGM (International Federation of Mountain Guide Associations) certified guides. 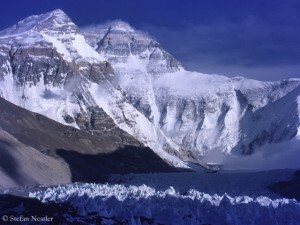 They charge 15,000 US Dollar for Everest expeditions, which is much more in comparison with western guides. In the meantime, there are local guides who charge 85,000 Nepali Rupees (around 800 USD). So it depends on the clients: The more they pay to Nepalese or western operators, the more likely they will get good and experienced Sherpa. The less they pay, the more likely they will get unprofessional staff and that will put them into trouble. About two months ago, you told me that 2016 would decide the future of mountain tourism in Nepal. How do you feel about this today? 2016 is a very difficult year for Nepal. For sure, there will be very less tourists in Nepal this spring season. I am more hopeful for autumn season. If autumn season will also bring less numbers of tourists, then there won’t be a good future in tourism business in Nepal for many years.